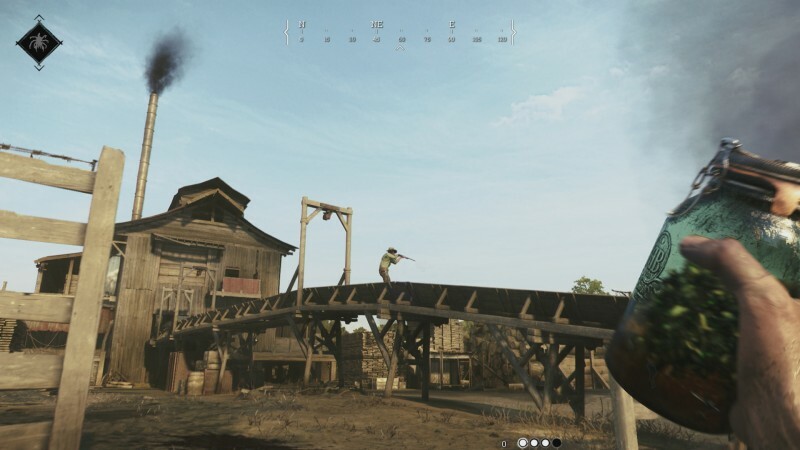 Hunt: Showdown was one of the most promising titles of last year's E3, and in the year since our first look at the reworked competitive survival horror shooter from Crytek, the studio has slowly been refining the technology driving the game in Steam Early Access. The logistical work has paid off, and the game has mostly very positive user reviews since the last big patch (bringing the total user review rating up to the mostly positive category). Now that the developer feels more comfortable with the game's performance, the team is starting to further expand the content for the game. We sat down with Crytek at E3 to hear about its plans. Hunters can look forward to wielding several new weapons in the near future. 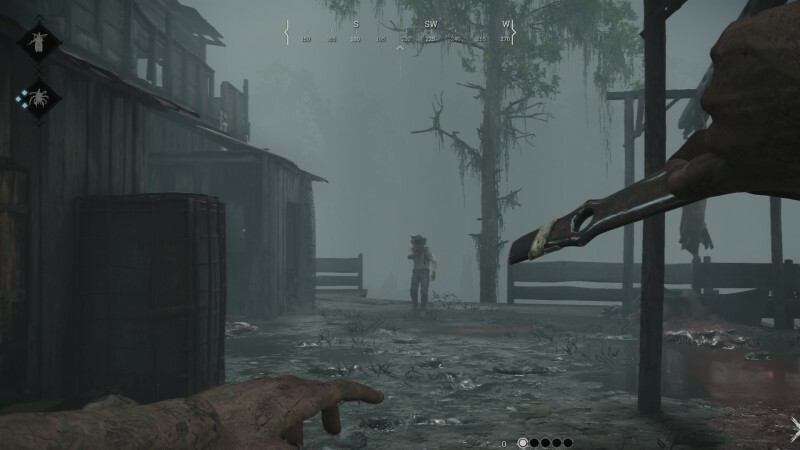 In the early moments of each round, most hunters equip their melee weapons to move silently and avoid detection. 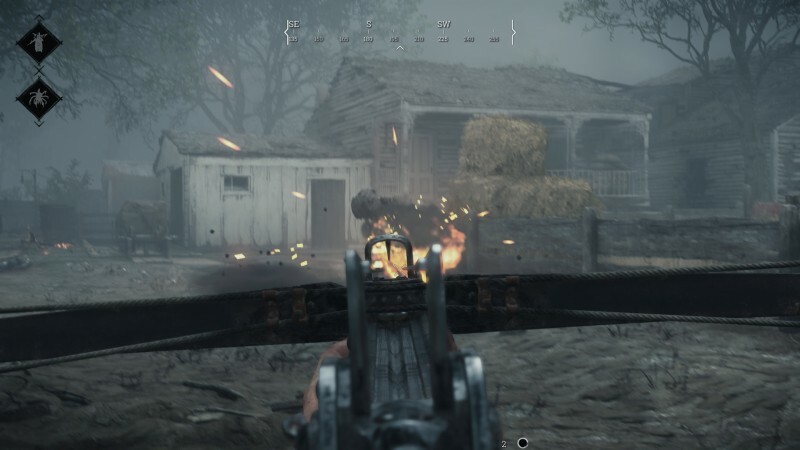 Crytek plans to expand the melee options to include a throwable tomahawk ax and throwing knives, both of which are retrievable. Two new types of grenades are also being introduced. The Hive Bomb unleashes a torrent of wasps on enemies in the vicinity, and the Sticky Bomb sticks to its target before detonating. Crytek also plans to add two new crossbows. The vintage version is a classic two-handed weapon, and can be modified with explosive arrows that pack a serious punch. The hand crossbow is a faster loading one-handed model. The water is typically one of the safest places in the Hunt map, which seems counterintuitive given this is the land of gators. Rather than add scaly reptiles to the mix, Crytek is introducing the Water Devil. This worm-like monster will have you watching for unexpected ripples in the water. Once it starts heading your way, you better get moving or expect to be overwhelmed by the swarm of tentacles. The night and day versions of maps give the map a very different feel, but soon you may be subjected to a third option – fog. A popular fan request, adding fog to the map diminishes the sightlines significantly, forcing you to move more cautiously unless you want to accidentally run into a pack of enemies or, even worse, and a more careful party of hunters than your own. 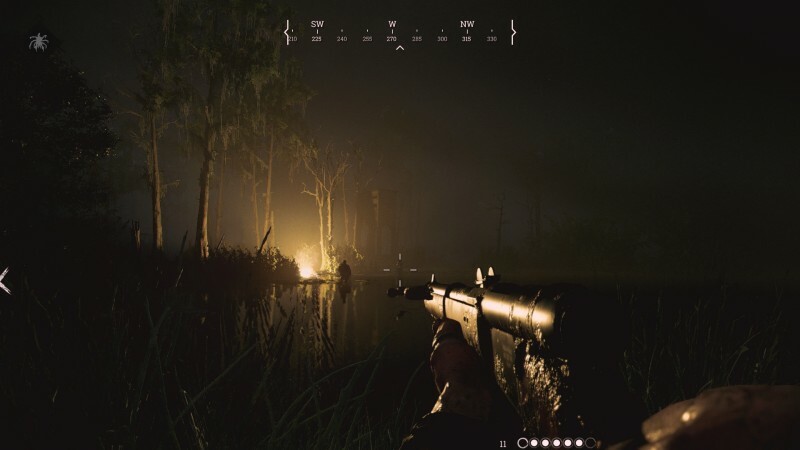 Crytek wouldn't tell us much about the new map, except to say that it's still set in the Louisiana bayou. Other changes coming in the next several months include death screens that show you who shot you, spectator mode for after you die but want to watch the rest of the map, and player looting that allows you to take ammo and consumables. 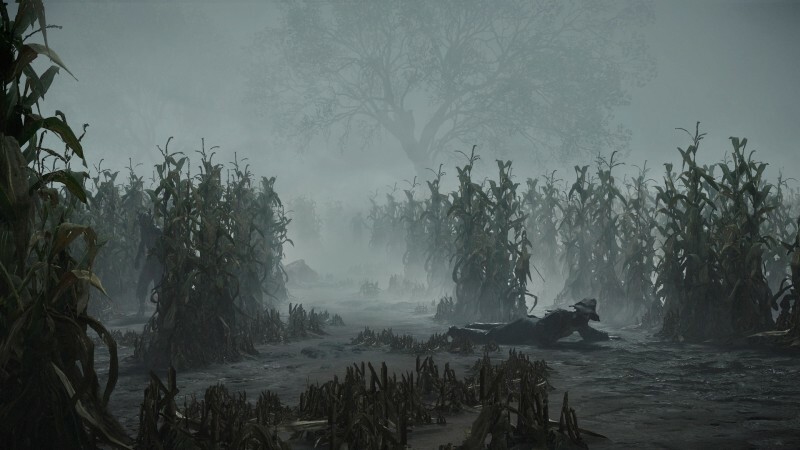 To learn more about Crytek's list of planned changes for Hunt: Showdown, you can check out the full roadmap on its website.